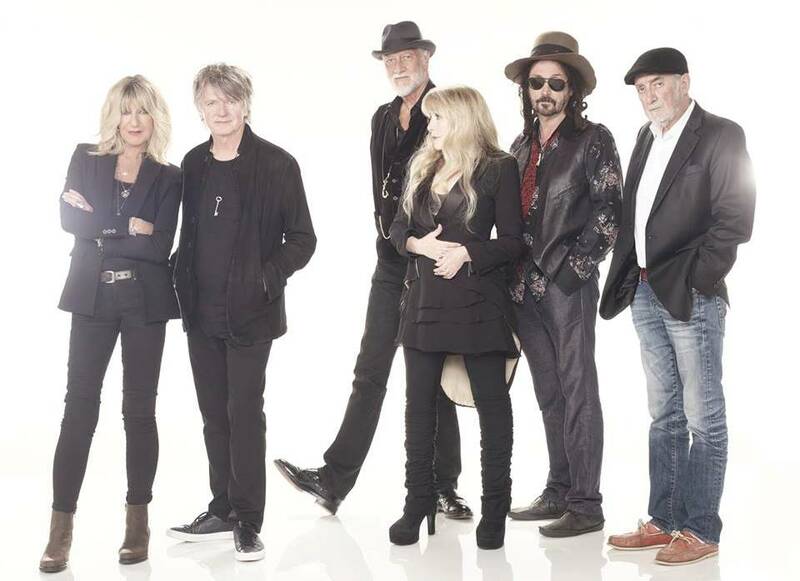 Fleetwood Mac have postponed the final dates of a North American tour as Stevie Nicks recovers from the flu. An April 2 show in Boston, MA and an April 3 appearance in Philadelphia, PA were shut down on short notice last week and, now, The Toronto Star reports the group’s remaining four Canadian concerts – including Monday night’s show in Toronto – have also been put on hold. ”While she is feeling better already,” announced Live Nation, “management has consulted with her doctors and have decided to reschedule the remaining four shows of their North American tour to allow for her full recovery. News of the affected dates in Edmonton, AB and Calgary, AB are particularly hard on Fleetwood Mac fans in the pair of western Canadian cities: the 2019 concerts were already rescheduled events from last November after Nicks came down with an illness at the time. Following Nicks’ March 29 induction into the Rock And Roll Hall Of Fame, Fleetwood Mac performed the first of two Boston shows on March 31 before the singer’s health issue led to the latest series of postponements. Last month, Billboard reported the classic rock outfit’s first tour without guitarist Lindsey Buckingham was on track to gross more than $100 million.